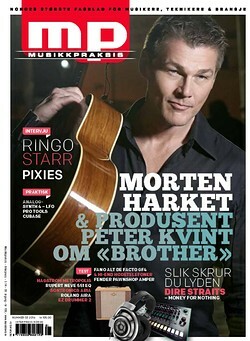 Morten appears on the cover of the current issue of Norwegian music magazine Musikkpraksis. 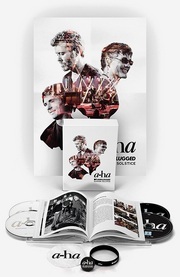 Inside there’s an 8-page article detailing the writing and recording process of the Brother album, featuring interviews with both Morten and producer Peter Kvint. “We have built up this trust between us and have a really good collaboration going. There are creative sparks flying constantly and we always end up with something when we sit down to write. Often we’ll just sit there and jam, make melodies and just kind of float”, Peter Kvint tells the magazine. The full article can be found in Musikkpraksis #3/2014, available now.